Kiddie’s parties are becoming more and more exciting and extravagant with trends changing and evolving all the time. 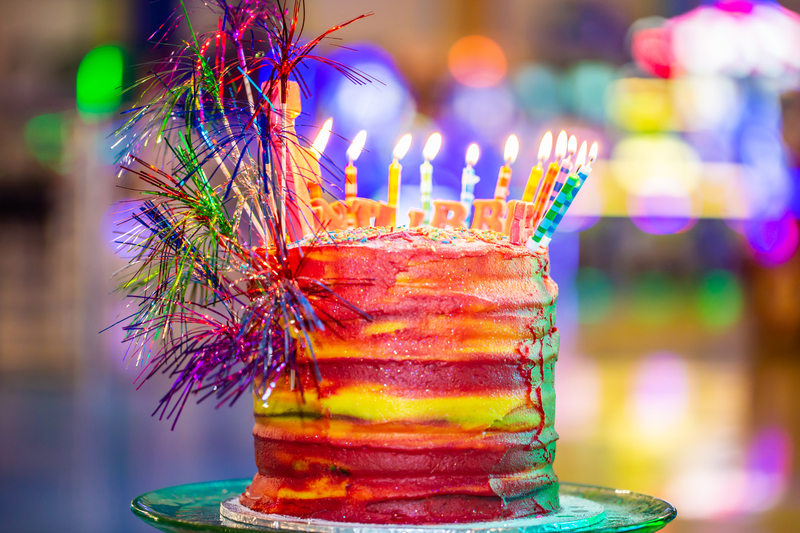 Don’t worry, planning your little one’s birthday party doesn’t need to be daunting, here are the latest kids’ party trends. Take the hassle out of party planning by going to a party venue. Mr Funtubbles offers great packages to suit your needs. Although these can be classed as venues, they also offer an active and specific type of entertainment, rides and games. These include the latest trends for you and the family. Best of all, they expend plenty of energy! Although trends come and go, these classic themes never go out of style. Party suppliers enjoy these themes as they can provide a large array of goodies to make the party special.